It was exactly as they expected. Big Sister Tevlyn and Little Sister Briana both knew what they wanted when they were first matched. Six years later, their friendship still lives up to their expectations. 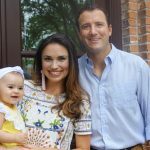 Briana’s favorite outings are going to see movies, but she does remember one special event they attended after being matched. “We went to the circus and that was really cool,” she said. 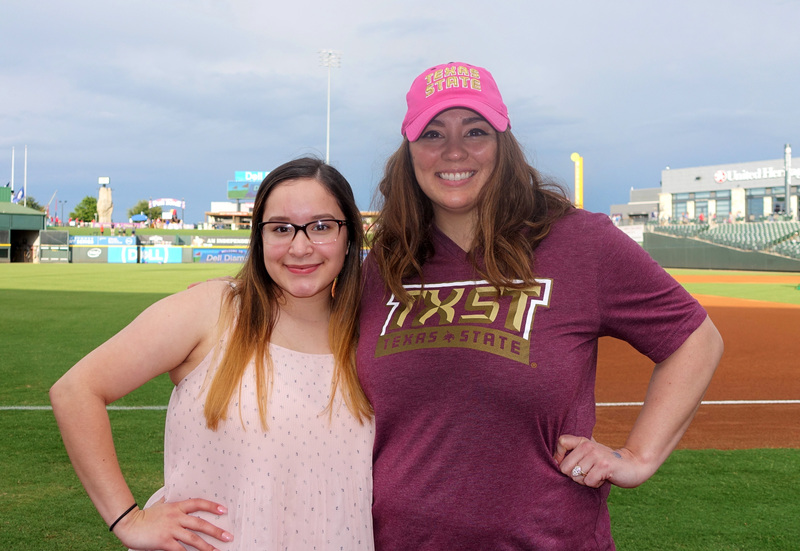 A more recent outing was to a Round Rock Express baseball game, where Briana was the recipient of a Minor League Baseball Rising Star scholarship check. The pair were joined by friends and family as Briana got to throw out the “first pitch” of the game. Briana will use the scholarship money to further her education at the University of Houston. Briana was an excellent student throughout high school. Something that was not always easy considering that she helped with her younger siblings after school when her mom worked. That is not the only responsibility Briana has taken upon her young shoulders. She also works about 20 hours a week to contribute to her family’s finances. 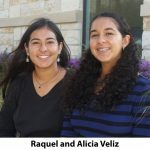 It is an experience that will last well past Briana’s high school graduation as the two plan to be part of each other’s lives for a long time. It’s something they expected from the beginning.